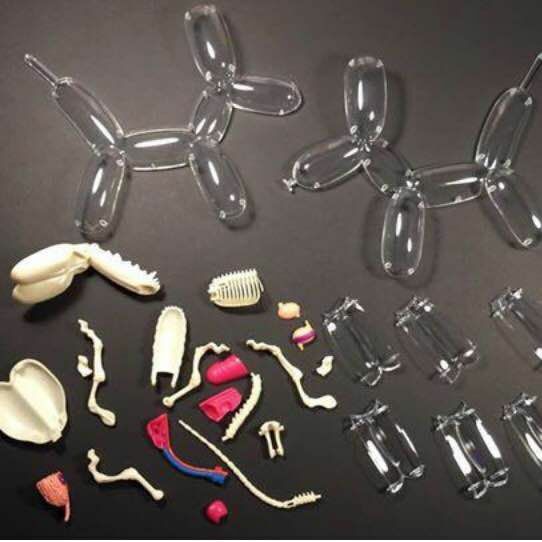 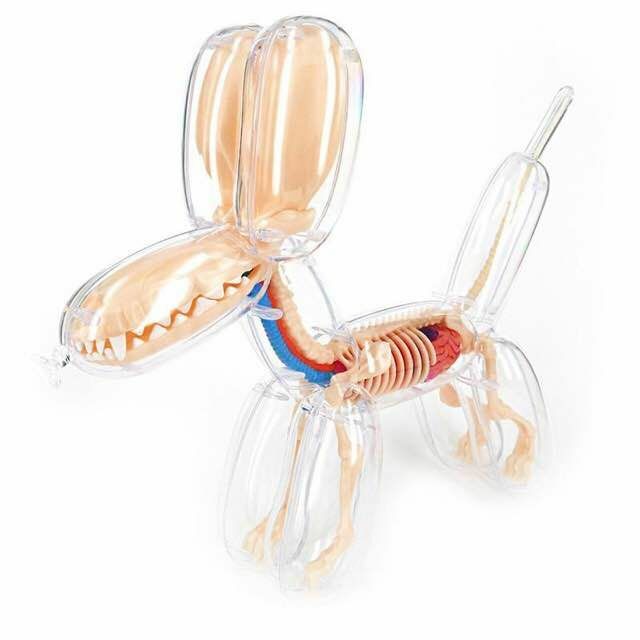 Collection " Anatomy Balloon Dog "
One of the rarest creatures in the world to be studied up close, the balloon dog has long fascinated scientists. 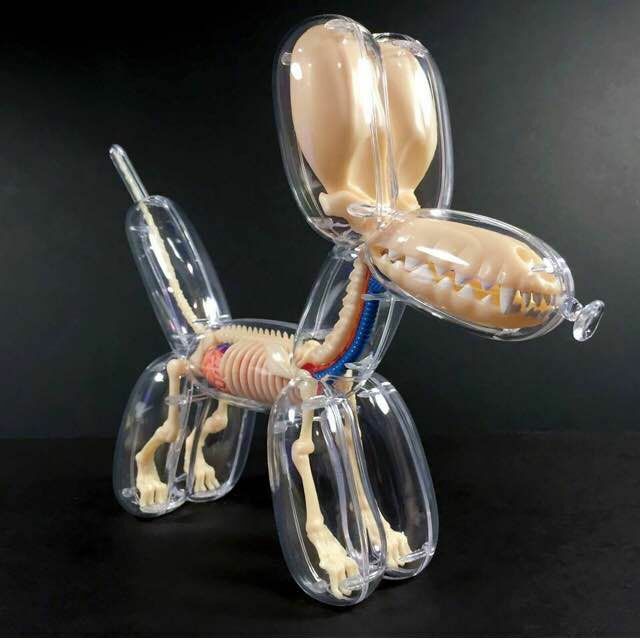 Based on the work of artist Jason Freeny. 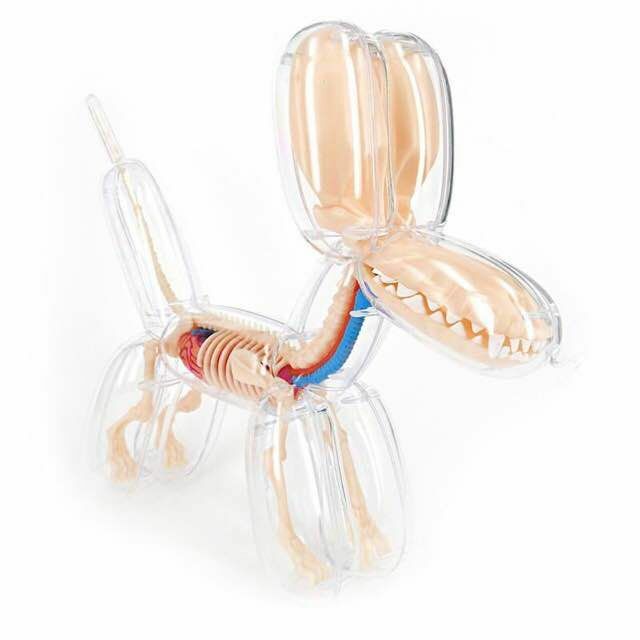 26 fully-detachable organ and body parts. 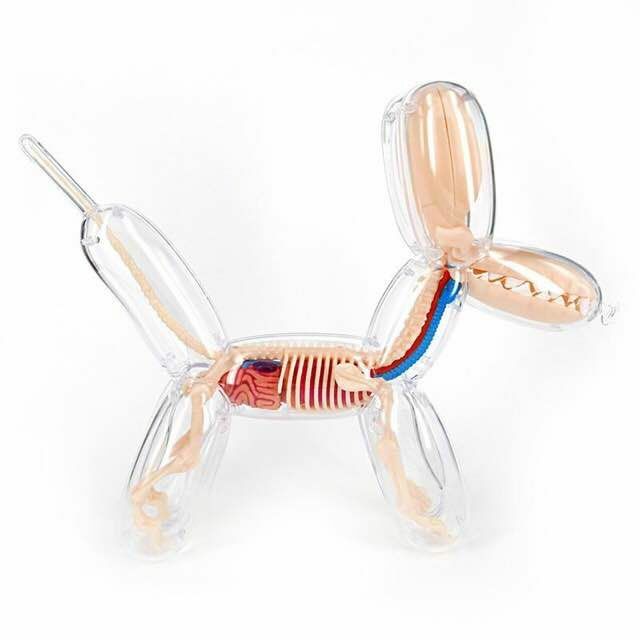 Balloon dog is transparent to show internal organs and skeletal structure. 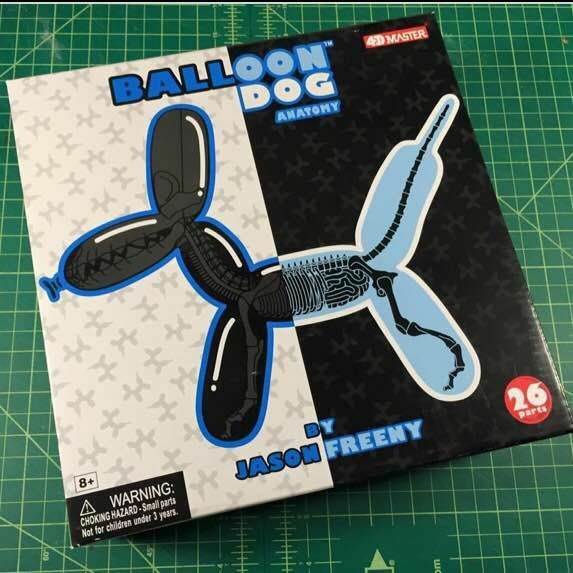 Includes assembly guide. 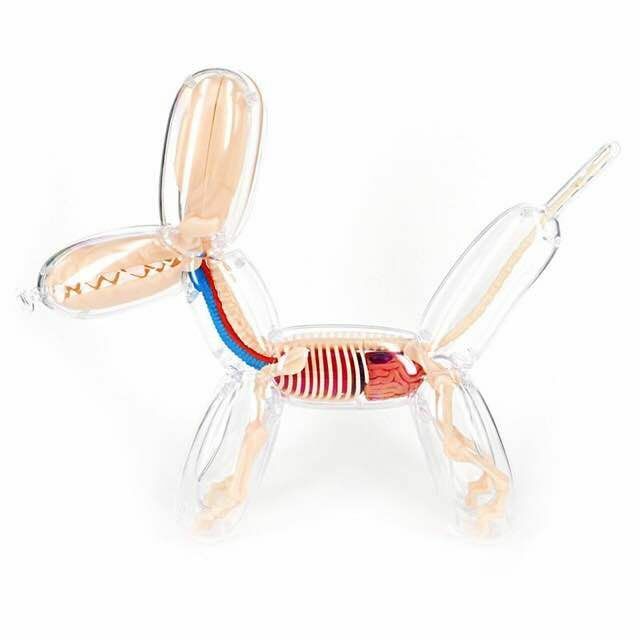 10" long 8" tall.